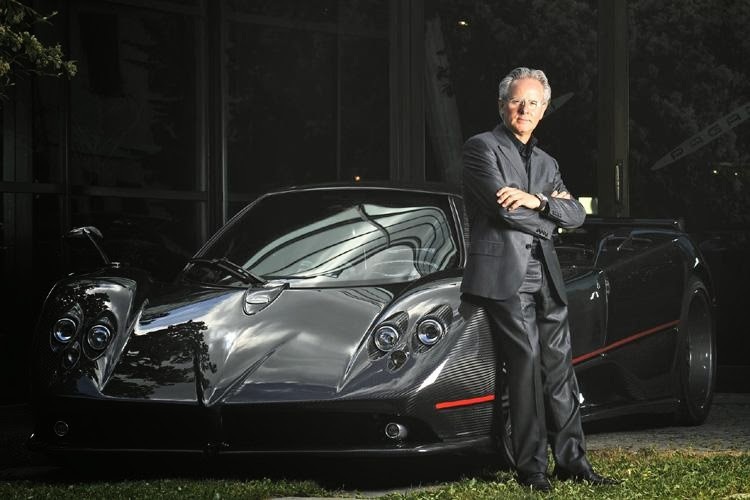 Here I share with you a very interesting interview to Horacio Pagani where he tells his story, the video was uploaded on Motor Trend You Tube Channel yesterday. The interview is in Italian with English subtitles. I think Horacio said very interesting things in this video, so enjoy it!